Manila now supports the management of share servers in DHSS=True mode. This enables storage admins to bring Storage Virtual Machines (SVMs) under Manila’s control as share-servers and use them to schedule creation of shares. This feature provides a simple and transparent method to bring storage resources under Manila management, when moving between OpenStack deployments or to import existing SVMs and FlexVols. The Stein Deployment and Operations Guide has a detailed section on how this works. The Cinder SolidFire driver supports optimized operations to revert a volume to its most-recent snapshot. Instead of creating a volume from the snapshot and then attaching it, you can revert the volume to its latest snapshot. This operation is also supported by ONTAP Cinder backends, using the generic revert-to-snapshot implementation. You can find an example here. In accordance with community requirements, NetApp’s existing storage drivers now support Python3. With Python2.7 reaching EOL, this is a step in the right direction and provides a better framework to tackle bugs. Cinder E-Series drivers have been removed in Stein. The deprecation was announced in Pike. Existing Cinder E-Series users are encouraged to migrate to the LVM driver for continued usage. The Stein Deployment and Operations Guide contains information pertaining to our drivers and be sure to check it out here. 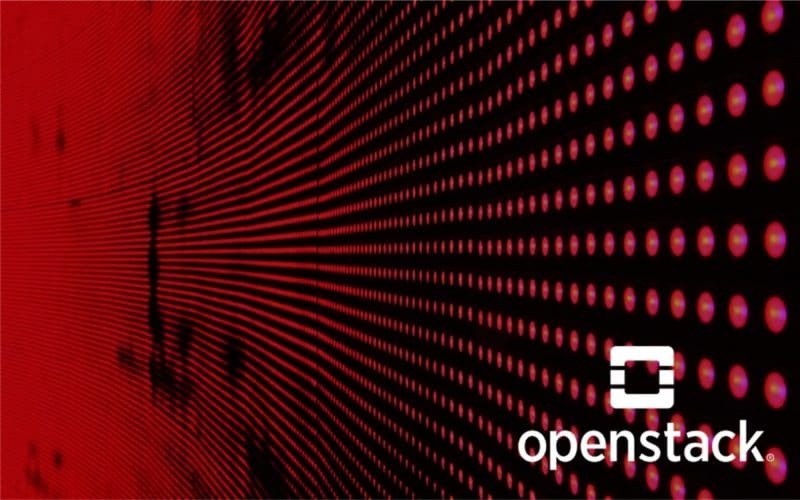 NetApp is committed to fostering open source solutions. You can learn more about our contributions by joining our Slack channel at netapp.io/slack.